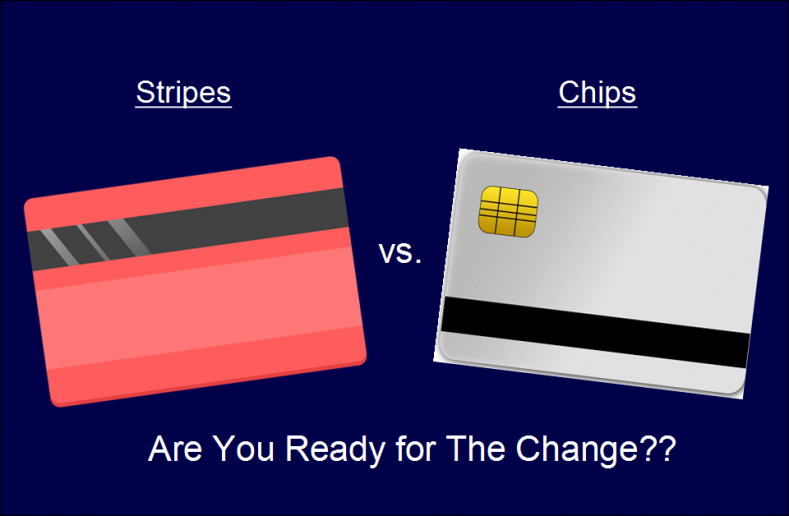 Have You Received A Call To Replace Your Stripe-Only Card With EMV Chip Card Yet? In case you have received a reminder from your bank asking you to replace your stripe-only card with an EMV chip card and you have no idea why this change is being implemented, then you are at the right place. As per recent instructions received from the Reserve Bank of India (RBI), it has become mandatory for banks to replace the existing stripe-only debit and credit cards with the EMV (Europay, Mastercard, Visa) chip cards latest by 31 December 2018. This holds true for all domestic and international cards even if their validity extends beyond 31 Dec 2018. In case you are worried about the extra charges for replacing your existing cards, then be rest assured that the banks are replacing the cards absolutely FREE of cost!! So, then why replace your stripe-only cards with the EMV chip cards? The EMV cards or the Chip & PIN cards as they are usually called, use a higher level of storage technology and high standards of data encryption as compared to the magnetic stripe-only cards. For those of you who frequently use their stripe-only debit/credit cards for making transactions at stores, restaurants, etc., would relate to the fact that these cards require a simple swipe at the point of sale (PoS) device in order to complete a transaction. mandating a second level of authentication in the form of PIN before completing any PoS transaction. While the EMV chip cards also have a magnetic stripe, what makes them secure is the fact that sensitive customer data is encrypted on the chip. This gives fraudsters a hard time to access critical customer information. Given the increased incidences of card cloning on a global level, the initiative to shift to only chip-based cards is the need of the hour. Card Cloning usually stems from magnetic stripe-only cards that contain static information which can easily be accessed, once the card is used at some ATM that already has a cloning device installed. Well, the frank answer to this question is that while the scenario of physical card cloning can be eliminated to a great extent with the EMV Chip & PIN cards, the same cannot be held true when it comes to online transactions, as the risk of fraud will continue to exist. As far as possible, try using the EMV chip-based cards instead of magnetic stripe cards for making transactions at PoS since, the EMV cards are safer to use. Take care that the PoS machine is not connected to a cloning or skimming device or any other device that may seem suspicious to you. If possible, try to feel underneath the pin pad for an additional slot to insert a card or chip, especially if you are swiping at a new store. Keep a check on your account balance for fraudulent charges. In case of any suspicious activity, immediately report to your bank requesting them to block your card. 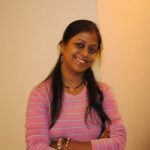 Previous postHome network security: Do you really need it? Ye rupay card ke liye mandatory hai ya sirf visa or master card or europay ke liye hi hai. Kyunki mere pass rupay card hai or ye chip vala nahi hai sirf megnatic strip vala hai. The directive is applicable to all domestic as well as international cards. You can approach the banks for more detailed information on the same. Thank you Ma’am. For publishing the article. It cleared my doubts about EMV chip card. its really important helpful topic about EMV CARD. The best way to get your magnetic stripe card replaced with EMV chip card, is to either visit your bank or login to their website to check for details online, since all banks have been directed to provide this service to their customers. If it is foolproof system. it is the best.